Hi loves! 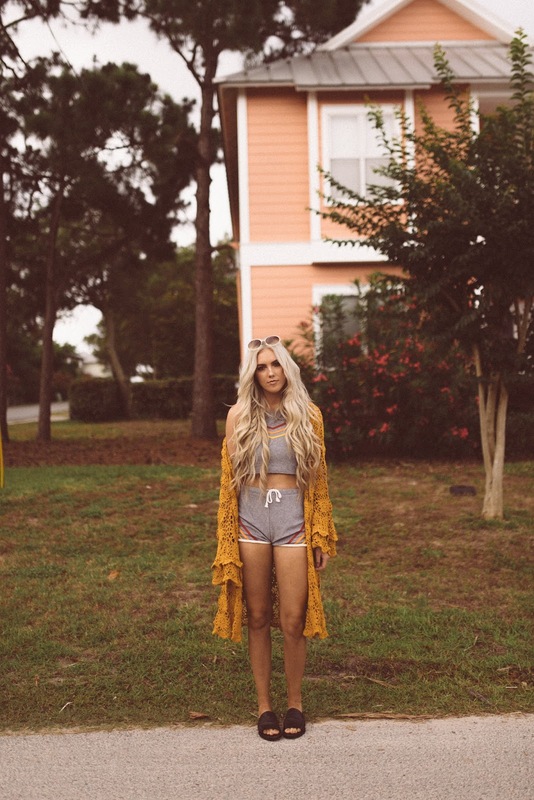 These moments were captured in Destin, Florida while I was out there with Chantel Marie and Bombshell Extensions for the SS' 16 Lookbook for Bombshell! We had a blast and worked really hard and it all payed off better than I could have ever imagined! I'm crushing so hard on Shop CAMP's newest launch Rise and Shine and literally needed to own every piece! I love that Shop CAMP has the best vibes ever plus the comfiest most practical camper clothes ever.